On March 3, 2013, voters in Switzerland made headlines by approving the Minder Initiative, giving shareholders far-reaching influence over the executive compensation and governance matters of publicly traded Swiss companies. Named after its sponsor – Thomas Minder – the initiative applies to publicly listed Swiss companies that trade on the Swiss or other exchanges. Despite the vigorous (and costly) effort of Swiss business groups that waged an aggressive public campaign against the measure, the initiative was approved by approximately 68% of Swiss voters. However, the issue is not limited to historically Swiss companies; rather, over a dozen multinational companies with roots in the U.S. have relocated to Switzerland in recent years and would be directly affected by the new law. While Mr. Minder is now a member of the Swiss Senate, the initiative pre-dates his official political career. The genesis of Mr. Minder’s efforts to attack what he deems “fat cat” compensation can be traced back to 2001, when the financial collapse of Switzerland’s national airline threatened Mr. Minder’s 100-year old family business. At the time, Swissair was a major customer of Mr. Minder’s company – Trybol – which produces cosmetics, healthcare products and, perhaps most notably, herbal toothpaste. 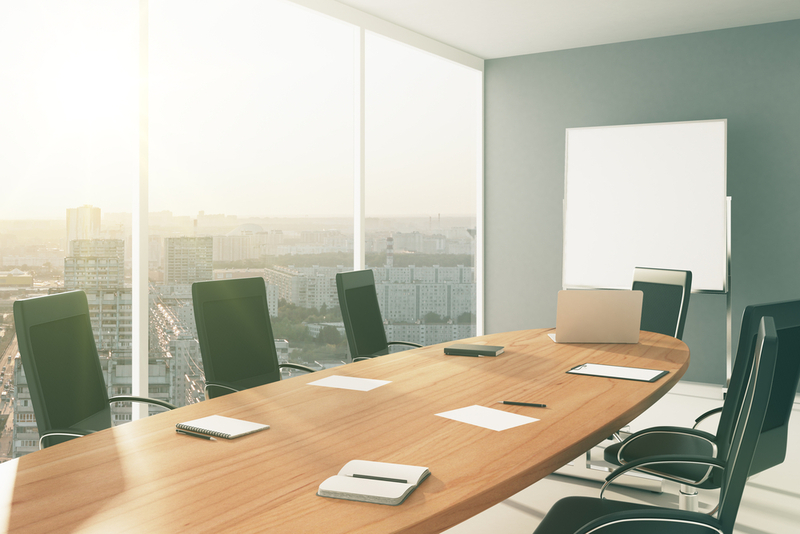 The threat to Mr. Minder’s business caused by a company that Minder believed overcompensated its executives led Minder to resolve that executive pay needed to be restricted and subjected to greater shareholder scrutiny. About a decade later, Minder was finally able to crystallize his initiative by utilizing Switzerland’s form of direct democracy, under which a proposal to amend the country’s Federal Constitution can be introduced by any Swiss citizen provided that 100,000 voters sign the petition within an 18-month period. Despite the broad topics listed above, the specific details of the Minder Initiative must be clarified and codified by the Swiss legislature before taking effect. As a result, shareholders might not have their first opportunity to exercise their enhanced influence until annual meetings held in 2015. As with many efforts to influence executive compensation through tax code changes or restrictions on specific forms of compensation, we anticipate that there will be unintended consequences associated with the Minder Initiative, regardless of the care taken to carefully implement the measure. For example, the Minder Initiative’s ban on signing bonuses may lead to higher levels of fixed remuneration for key talent, or, at the extreme, higher levels of pay in an individual’s initial tenure, normalizing to a market-based level over time. We acknowledge that de-listing and re-incorporation are significant undertakings that are unlikely to be pursued by many companies given the cultural, employment, quality of life, and tax benefits of remaining in Switzerland – particularly before the full effects of the Minder Initiative are known. In addition, we note that the Swiss are not alone in proposing or passing measures aimed at providing shareholders with a greater say on executive compensation or implementing outright caps on compensation levels. The European Union has recently proposed limiting bonuses for bankers to one (or potentially two) times annual base salary, while Germany is debating its own version of say-on-pay and/or caps on compensation levels. In addition, a separate proposal seeking to limit executive pay has garnered the required 100,000 signatures required by Swiss rules. This initiative would limit pay for a company’s highest-paid executive to 12 times that of its lowest paid employee, although its chances of succeeding are viewed as improbable as of now. So, any Swiss companies seeking to relocate may have to look further afield than is desirable. 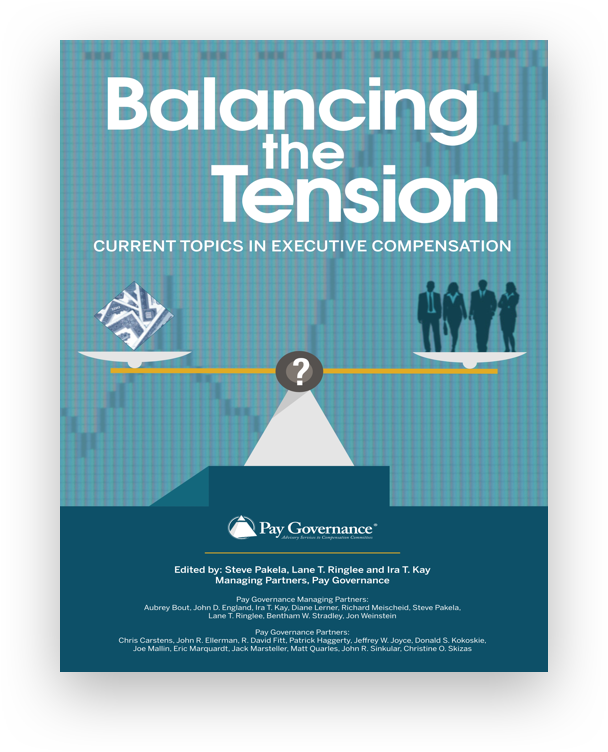 Legislatures, pundits and others around the world are debating the appropriate level of input that shareholders should have on topics related to executive compensation and corporate governance. Given that say-on-pay voting in the U.S. is non-binding, it is reasonable to ask whether the binding vote called for under the Minder Initiative will make its way across the Atlantic. 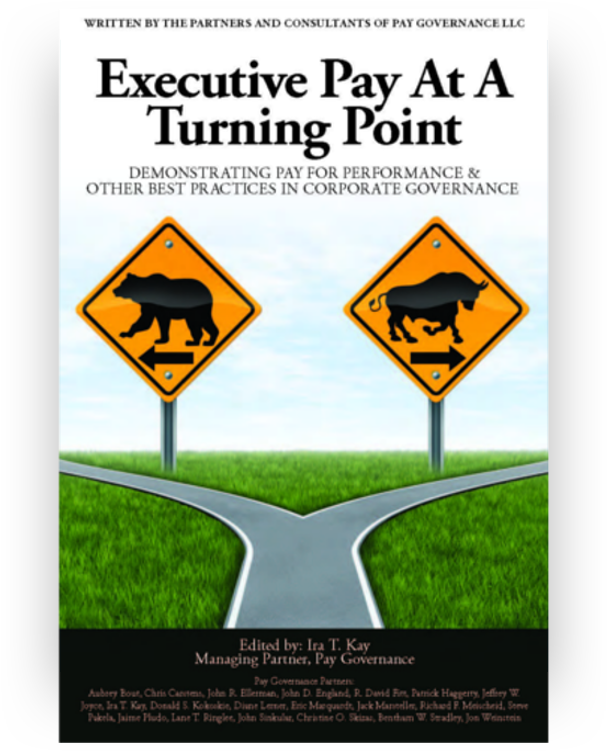 However, in viewing the impact that the current U.S. rules are having on compensation program design and the seriousness with which U.S. companies and boards are taking shareholder vote outcomes on executive compensation resolutions, a better question might be whether it is necessary at all. Further, in a market-based economy, it is our view that it is often better for individual companies and their shareholders to determine appropriate remuneration programs rather than adopting policies that ban specific pay practices (as is the case in the Minder Initiative). 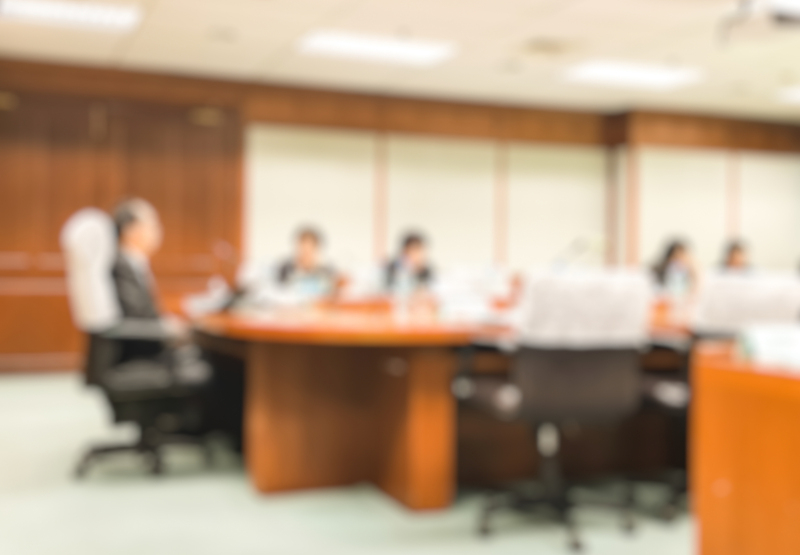 Shareholders always possess the ultimate vote on any company’s governance and executive compensation practices in a robust, free market such as the U.S. – they can choose to take their investment dollars elsewhere.